Everyone, please welcome Jan Hunnicutt. Jan is the newest member of the OWH Stars and Stamps admin team and has graciously agreed to take on the midweek challenges. If you have an idea you'd like to have featured in an upcoming color, stash or theme challenge or are simply interested in creating a sample card for one already scheduled, please send Jan an email. She is wonderful to work with and we are sure you will love her style as much as we do! Hi, I'm Jan! I'm excited to be your hostess for the Midweek Throwdown, you're in for a treat today, we're having a color challenge. The challenge is to use gold on your card without using any kind of glitter products. How about trying gold foil, gold paper, gold buttons, brads, pens, inks, embossing powders, etc., you get the idea! We hope you enjoyed last week's You Light Up My Life theme challenge and if you haven't had a chance to see all the beautiful card creations yet, here is another look at the participants' cards. To see details about their cards or to visit their blogs… please click on their names in the original post. Color Challenge: Pot Of Gold! Today we have a very special card to share with all of you!!! 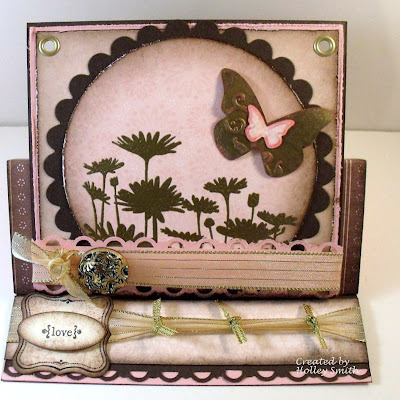 This beautiful card was created by the amazing Holley Smith! To see more of her gorgeous artwork, please visit her blog, Holley's Hobbies. Thank you, Holley, for sharing your stunning card! To play along in this week's color challenge, simply upload a project using this week's challenge to your blog or online gallery then leave a direct link to your project using the Inlinkz widget at the bottom of this post. And remember, you may use this color challenge at any time. Feel free to re-post the challenge on your blog along with your card… then come back and leave a link for us so we may all see your cards! Jan!! Thanks for taking on this responsibility! Let me know if I can do anything to help! Holley, your card is awesome! Blingy!! 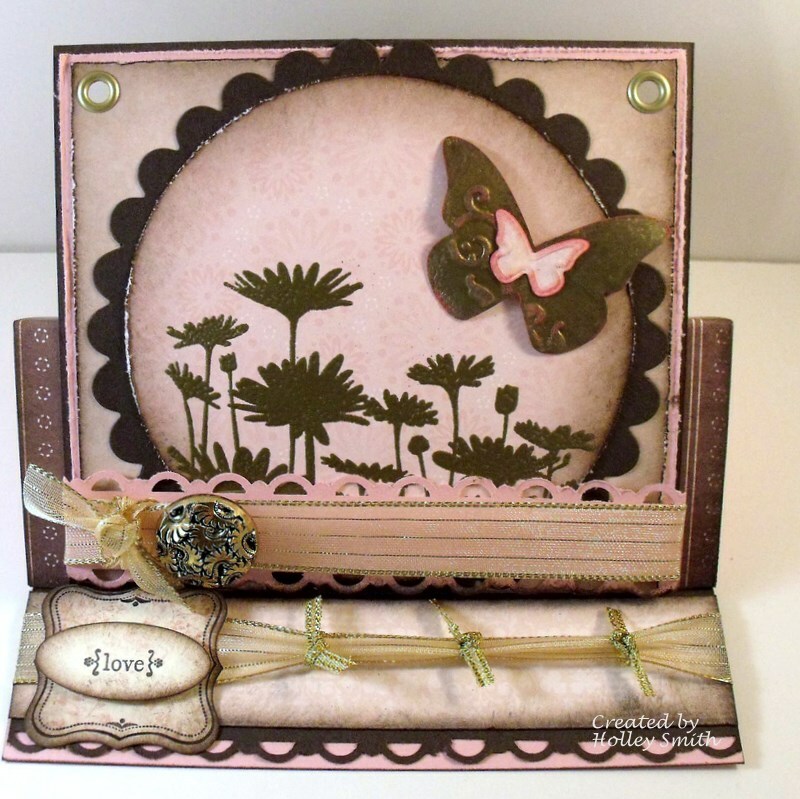 I am always awestruck by the beautiful cards being created! Holley, thank you for sharing your beautiful card. This card is really beautiful. Thanks for sharing it with us. Thanks for a great mid-week challenge Jan! Gold is always gorgeous! Wow ladies all these gold cards are wonderful.